Velour Lashes 100% Mink Hair - Girl You Craazy! 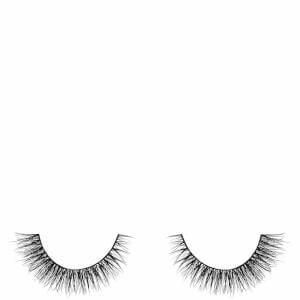 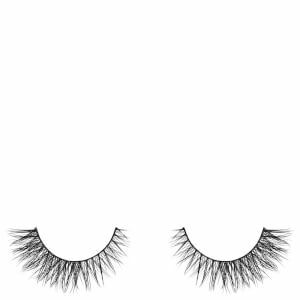 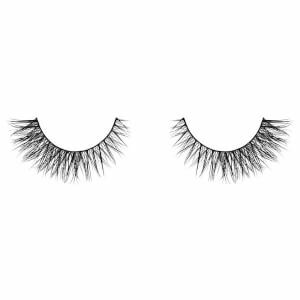 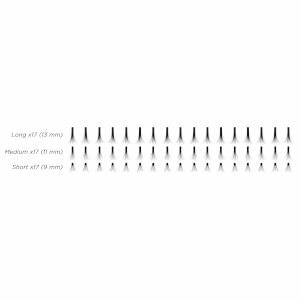 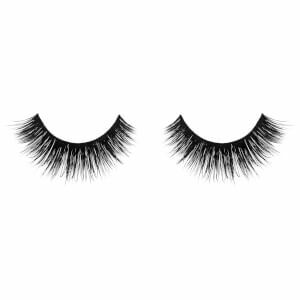 Velour Lashes 100% Mink Hair - Are Those Real? 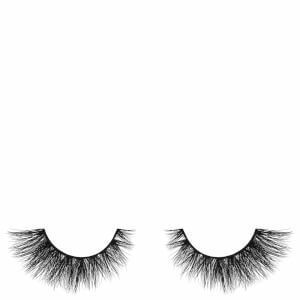 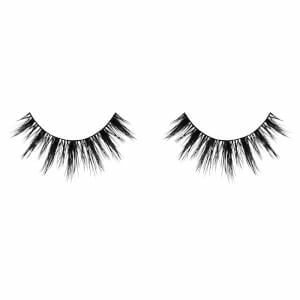 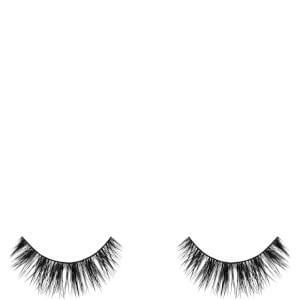 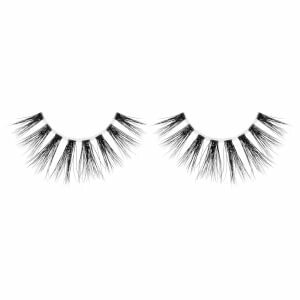 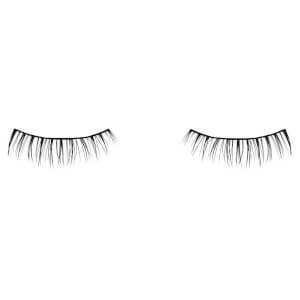 Velour Lashes 100% Mink Hair - Hey Shawty! Velour Lashes 100% Mink Hair - Flash It!